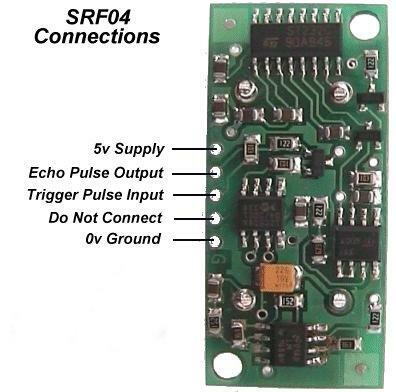 Where F0 is the microcontroller pin connected to the 'Trigger Pulse Input' of the device; and F1 is the microcontroller pin connected to the 'Echo Pulse Output' of the device. According to the datasheet you should not read the sensor within 50mS of taking the previous reading. Otherwise you will get ghost echoes from the previous reading. This library will automatically detect if that happens and, in the event, will return the previous reading.